I need the groups knowledge! 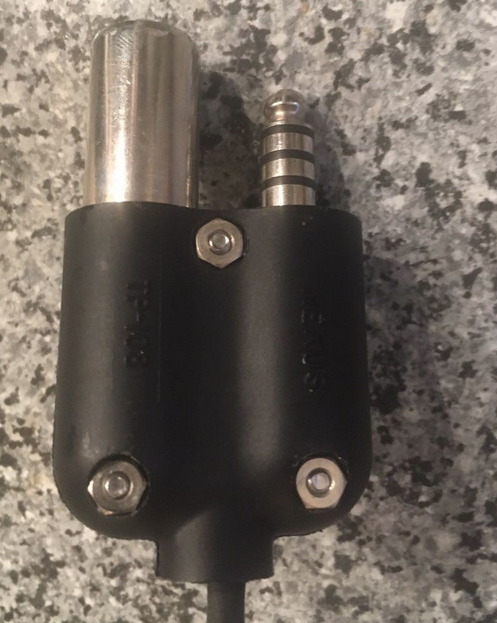 I got an offer for a Bose A20 but is has a special plug, it's told it's a Bell 212 plug, but could not identify such a plug somewhere could maybe as well be a military plug (and then probably low impedance)? probably also refurbish the entire headset at no cost to you. because the mike is part of the assembly. Check Sporty's for adapters. for that special 2 plug cable. the plugs it still wouldn't work. it is important to update the status of the Bose support situation. > because the mike is part of the assembly. 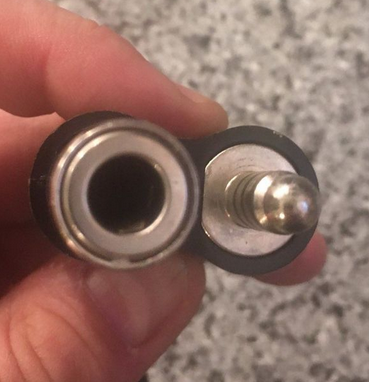 Check Sporty's for adapters.